I'd like to welcome you all to my new blog series - Friday Flash. 2015 will see a heap of new exciting series' on Thunder and Threads but there's so much happening already this month, that I thought I'd give FF a whirl early! Friday Flash will be your mini-guide to everything I'm loving at the mo, anything upcoming and events/ launches happening in Ireland and elsewhere. I've always loved reading columns like this in magazines so I think starting one on my blog only seems natural, right? I hope you enjoy the first Friday Flash and do let me know if you'd like to see more of its kind every few weeks. 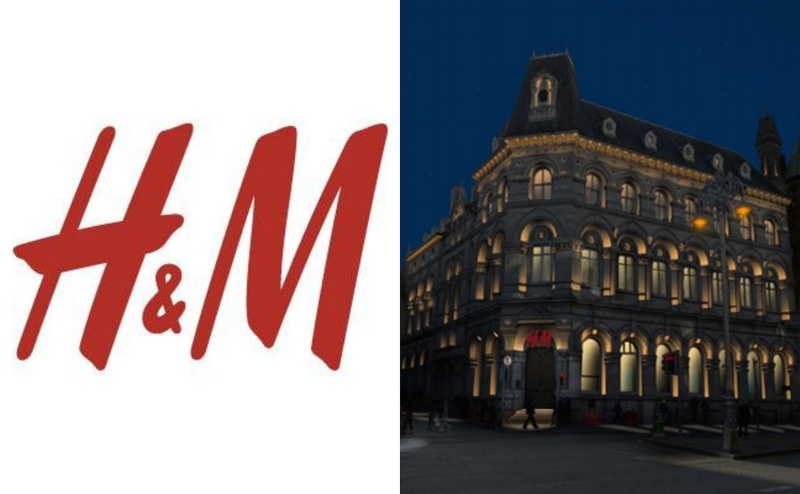 H&M are opening their highly-anticipated new flagship store here in Dublin on December 18th. The store is located at College Green in the former National Irish Bank building, which is beeeeautiful. 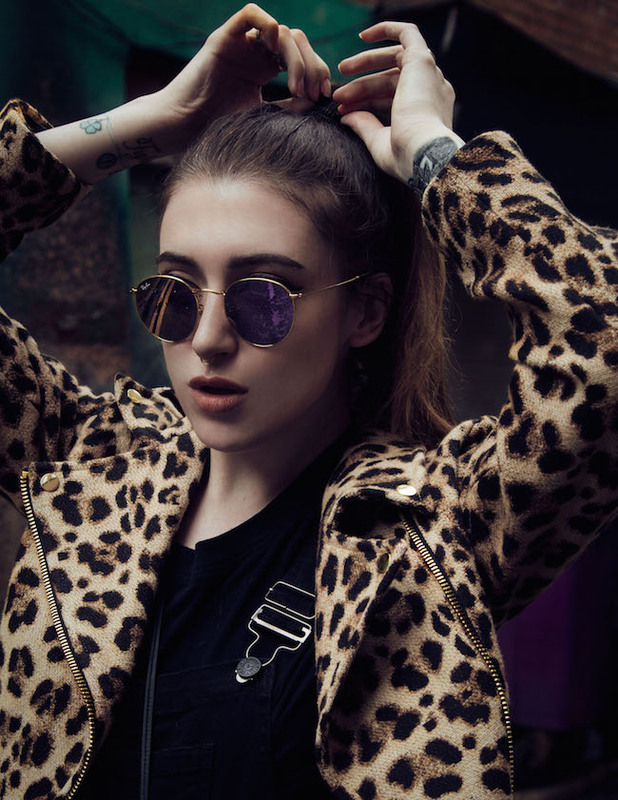 The store will be hosting a launch event for customers, press and VIPS alike on the night from 6-10pm. Exciting stuff, eh? eBay.ie underwent a massive relaunch and redesign this month; one of the new features is that you can now create Pinterest-esque 'Collections' on your account page by putting together groupings of your favourite pieces on the site. 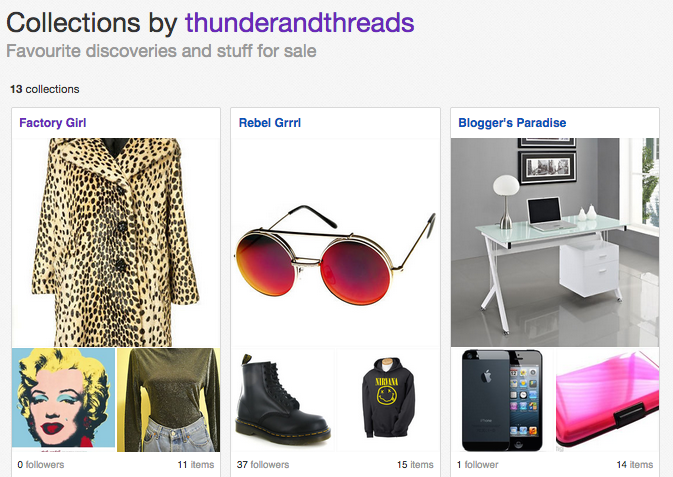 You can create 'Collections' based on anything; cars, interiors, blogging, shoes - whatever you're into! I've created various collections on my own account as you can see above; my latest being 'Factory Girl' - an ode to Edie Sedgwick and the 1960's. Ireland's marriage equality referendum is going to be held early next year and Yes Equality have started a crucial campaign to encourage the youth to register to vote before November 25th. 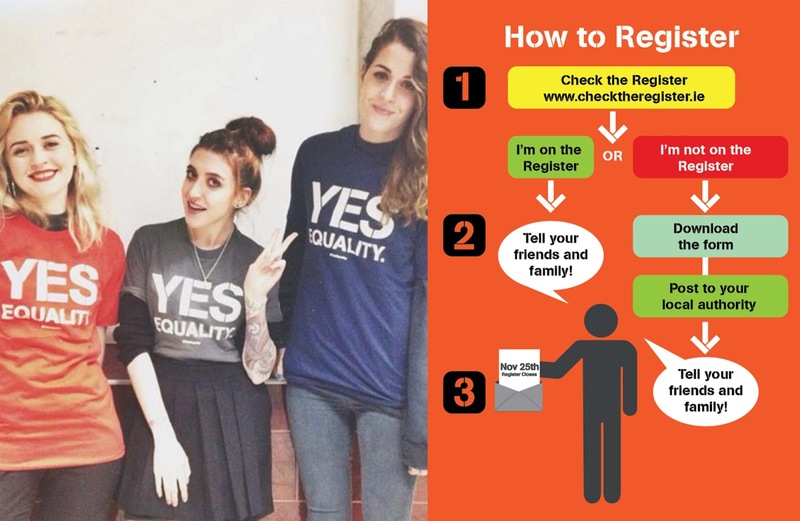 Registering couldn't be simpler - check out Yes Equality's registration page here. WE, the youth of this country, the future of this country, have the power for equal rights in our hands! WE are the ones who need to step up and vote YES to ensure that all Irish citizens have an equal right to marriage - regardless of sexuality. 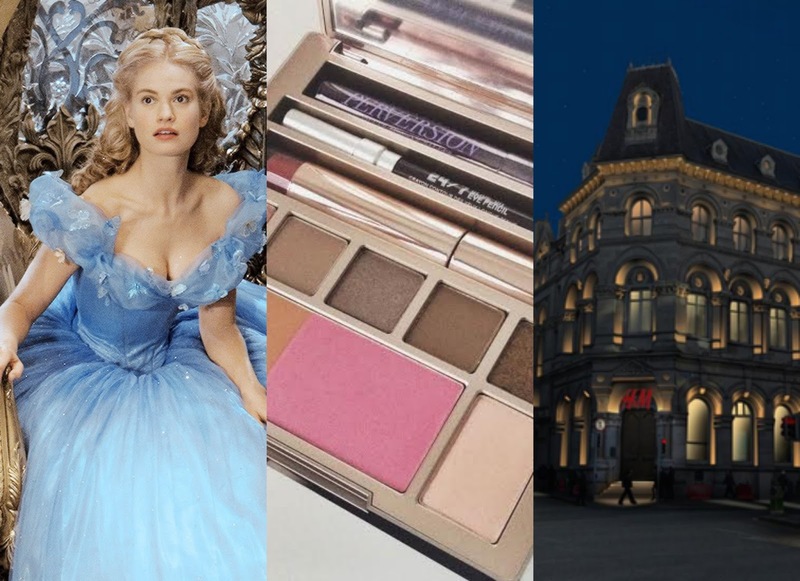 Urban Decay tend to cause a frenzy with the release of new palettes and there's no surprise why because they're deadly (Irish slang for "AMAZING", btw)! 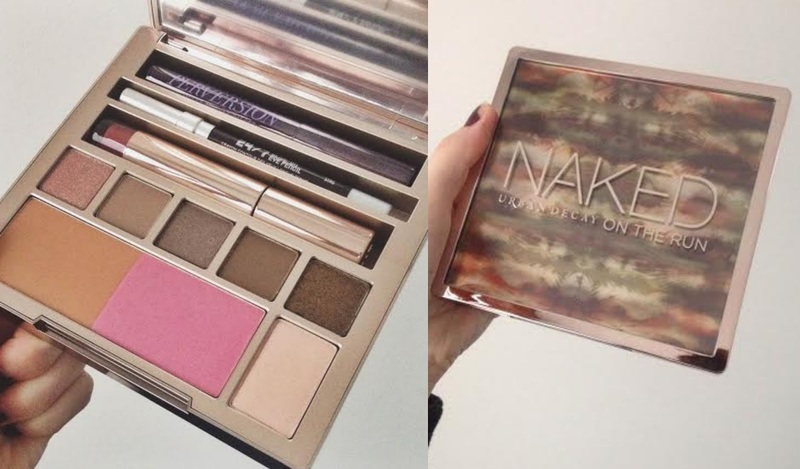 Their latest limited edition palette 'Naked on the Run' arrived at the start of the week and I can guarantee it will fly off the shelves the minute it lands on December 4th. It's priced at €44 and will be available in selected Debenhams and House of Fraser stores. There's 6 new eyeshadows (including one extra-large highlight) - all being shades that work and blend well together, a contour powder, blush, lipgloss, 'Perversion' mascara (which I featured in my latest beauty favourites post here) and a 24/7 glide-on eyeliner in 'Stag'. It's the perfect palette for on-the-go and I can see this being in thousands of Christmas stockings around the world come next month. If you know me and you know me well, you'd know my adoration for Disney's movie 'Cinderella' from 1950. I watched it to death on videotape (R.I.P) on a loop as a child, I listened to the cassette tape (again, R.I.P), I collected everything and anything in relation to it. I still love it, I still know all of the songs and it just quite simply makes my heart melt - I even plan on getting a tattoo dedicated to it. Cinderella has been remade into a live-action movie that will be released on March 13th next year. Lily James (who'm I know from Downton Abbey) plays Cinderella and from what I can gather from the trailer, suits the part well. I got quite emotional watching the trailer as I feel somewhat protective over this childhood love of mine but I have to admit, it looks great! Helena Bonham Carter never goes amiss anyway. What do you think?